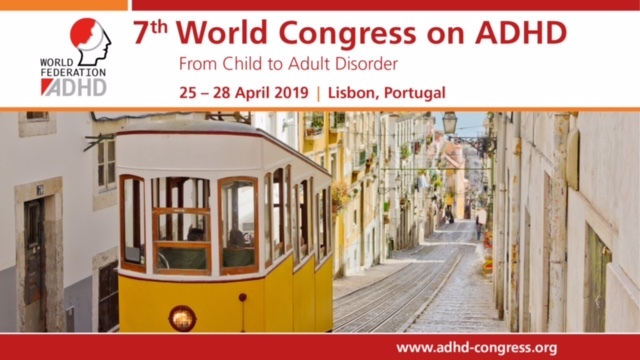 European Network Adult ADHD – Collegiate Student Athletes With History of ADHD or Academic Difficulties Are More Likely to Produce an Invalid Protocol on Baseline ImPACT Testing. OBJECTIVE: Attention deficit hyperactivity disorder (ADHD) and other academically-relevant diagnoses have been suggested as modifiers of neurocognitive testing in sport-related concussion, such as Immediate Post-Concussion Assessment and Cognitive Testing (ImPACT). These preexisting conditions may suppress ImPACT scores to the extent that they are indistinguishable from low scores because of poor effort. The present study hypothesized that student athletes with history of ADHD or academic difficulties produce lower ImPACT composite scores and are more likely to produce invalid protocols than those without such conditions. PARTICIPANTS: Nine hundred forty-nine National College Athletic Association athletes (average age = 19.2 years; 6.8% ADHD, 5.6% Academic Difficulties, 2.0% comorbid ADHD/Academic Difficulties). INDEPENDENT VARIABLES: Three seasons of baseline ImPACT protocols were analyzed. Student athletes were grouped using self-reported histories of ADHD or academic difficulties taken from ImPACT demographic questions. DEPENDENT VARIABLES: ImPACT composite scores and protocol validity. RESULTS: Student athletes in the academic difficulties and comorbid groups performed worse on ImPACT composite scores (Pillai’s Trace = 0.05), though this pattern did not emerge for those with ADHD. Student athletes with comorbid history were more likely to produce an invalid baseline (10.5% invalid) (χ (2) = 11.08, P = 0.004). Those with ADHD were also more likely to produce an invalid protocol (7.7% invalid, compared with 2.6% in student athletes with no history) (χ (2) = 10.70, P = 0.005). CONCLUSIONS: These findings suggest that student athletes reporting comorbid histories or histories of academic difficulties alone produce lower ImPACT composite scores, and that those with comorbid histories or histories of ADHD alone produce invalid protocol warnings more frequently than student athletes without such histories. Future studies should further examine invalid score thresholds on the ImPACT, especially in student athletes with conditions that may influence test performance. CLINICAL RELEVANCE: Student athletes with history of ADHD or academic difficulties may more frequently fall below validity score thresholds, suggesting caution in interpreting test performance.